Escape the noise of Oxford Circus via Marble Arch as you meander into Hyde Park for an evening of enchantment at ‘Hyde Escape’, the one-night only event on Friday 1 June offering an “adult-only summer sanctuary”. 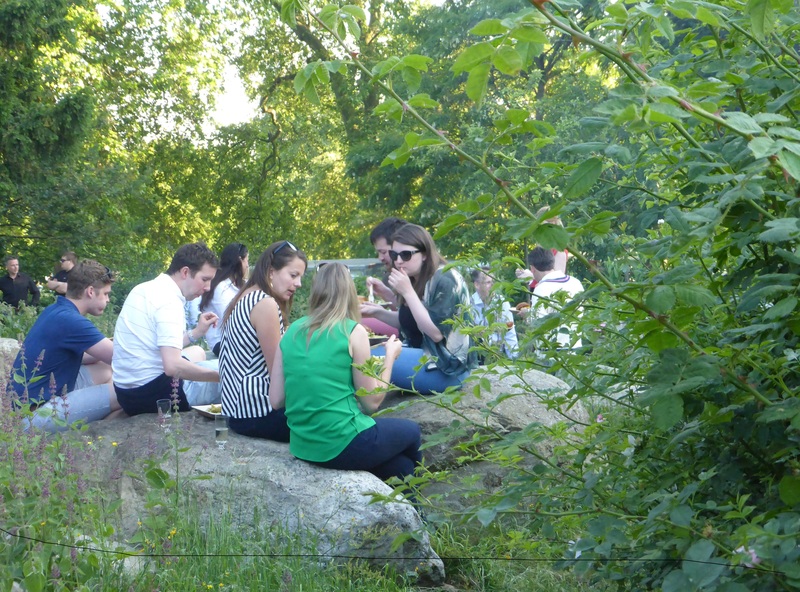 From 6:30-10:30 p.m, The Royal Parks will transform The LookOut in Hyde Park to offer a blend of themed walks, talks, creative crafts, campfire tales, wildlife encounters and chilled summer vibes. With experience and relaxation as its ethos, guests choose their own activity pace – you can go wild or just relax and soak up the park life. And you have plenty to choose from whether it be sitting by the campfire toasting marshmallows whilst being captivated by storytellers or exploring the natural world in a hunt for bats, moths and newts. It doesn’t matter if you live like a nomad or noble, Hyde Escape has something from you! 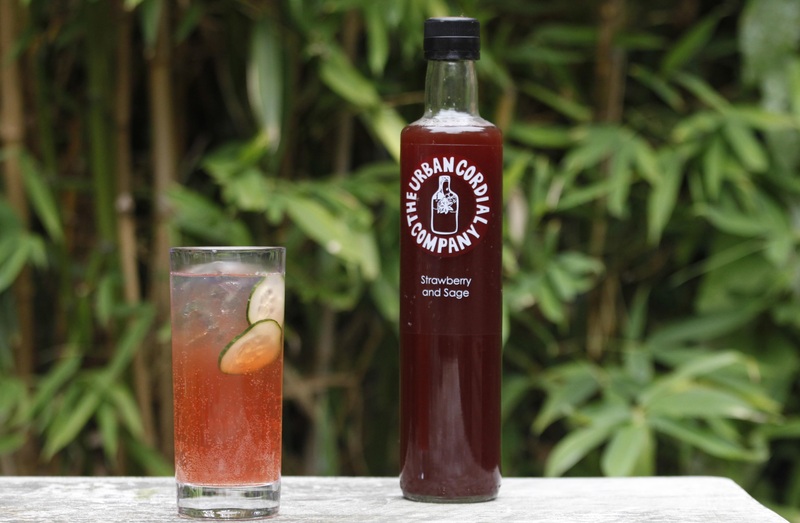 The Urban Cordial Company and Kitchen Secrets are on hand for welcome cocktails and fresh wood fired pizzas. Attend talks, join guided walks or explore your creative side with a craft workshop. Enjoy the summer as you unwind in the park after the work week and enjoy some light-hearted fun. Tickets are now on sale. The entry price includes a welcome drink, food and access to all the activities on offer during the evening. There will also be a cash bar serving drinks throughout the evening.